Input Voltage: 220 V AC. Input Voltage: 110 V AC. Compatible With: IBM System x3100 M4 Servers. 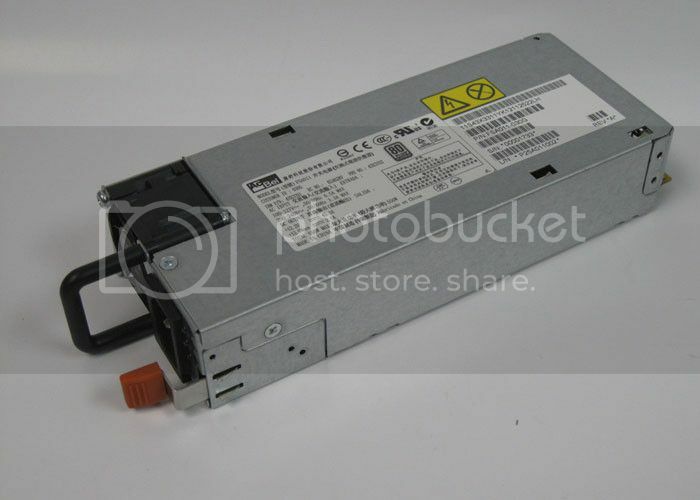 The server supports up to two redundant power supplies, providing N+N redundancy. Standard models come with one power supply. The following table lists additional power supplies. The power supply option includes three hot-swap fans. The power supply ships without a line cord. A line cord must be ordered separately (and is country-specific).